Spring is a magical time of year in Sölden and the Ötztal Valley. While skiers and snowboarders enjoy warm sunshine and perfect snow in the resorts on the Rettenbachferner and Tiefenbachferner glaciers, further down in the valley the snow has melted and it is time for hiking, biking and golf. The Hotel Bergland in Sölden is the ideal basecamp for exploring this beautiful region. 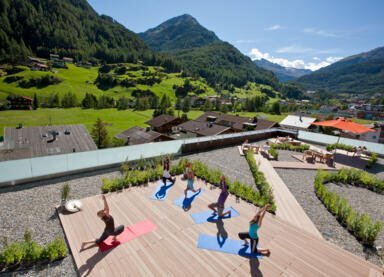 As well as skiing, hiking and biking, further popular spring activities include Thai yoga in the heart of the Ötztal Alps. 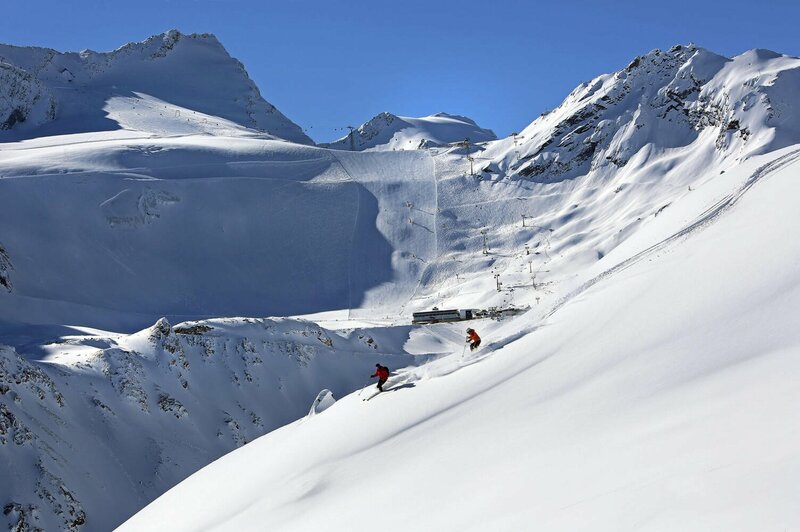 The off-piste hotspots in the Sölden ski resort are to be found on the Gaislachkogl and Giggijoch peaks. 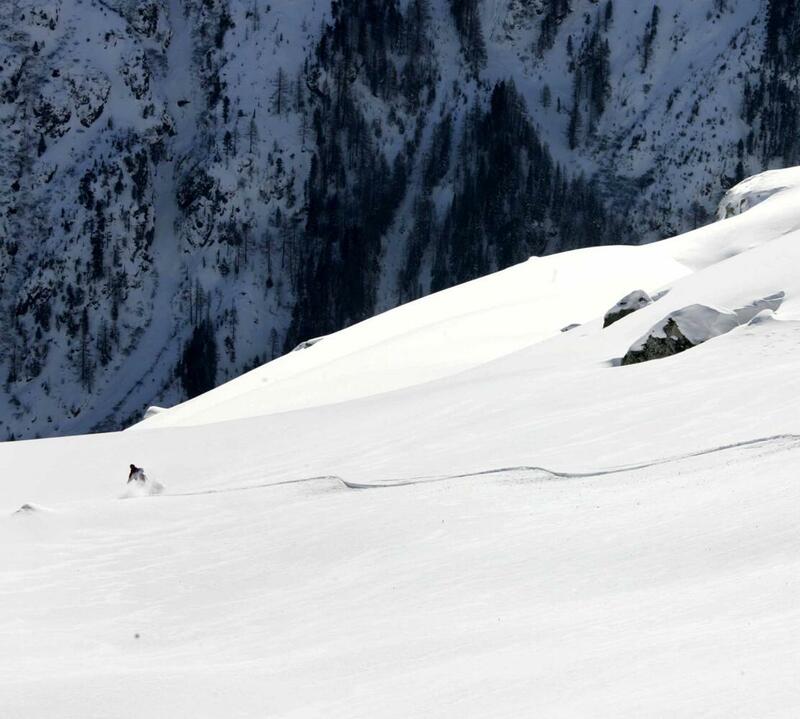 In spring these two mountains are a freeriding paradise – and there are few people better placed to give tips on how to ski the deep stuff than Sigi Grüner. Sigi is a multiple world champion in powder skiing and an expert when it comes to backcountry adventures. He also happens to be your host at the Hotel Bergland! Spring is the perfect time of year to combine two great sports: skiing and golf. Grab your skis in the morning and head out onto the slopes for a spot of spring skiing in the sunshine, then return to the hotel for a shower and a rest before teeing off in front of the stunning mountain landscape in the afternoon. The 27-hole course at the nearby Mieming Plateau is open from late March until late November. Spring is the best time of year for golf in Tyrol. Other activities include mountainbiking, electric bike rides and roadbike rides as well as hiking. What's the best remedy for that feeling of tiredness and lethargy which many people feel in spring? Thai yoga! Gentle body movements, breathing exercises and relaxation techniques combine to create inner balance and drive out negative thoughts. 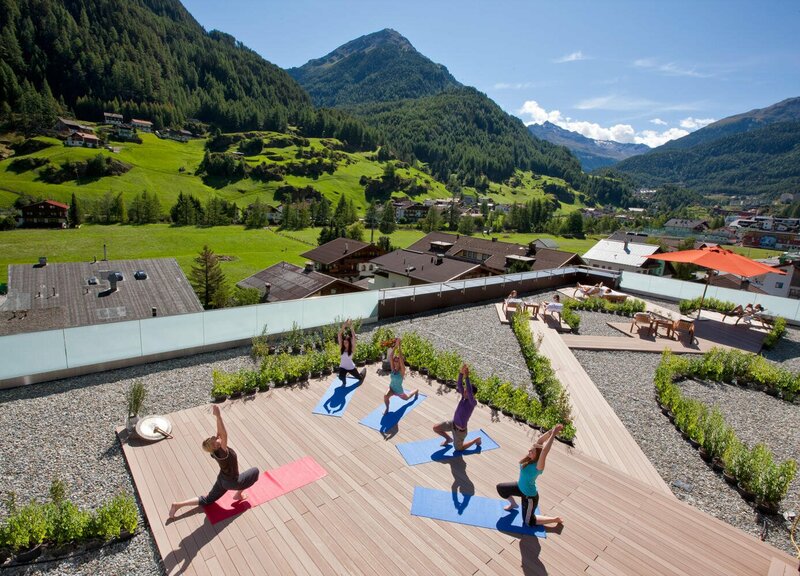 Thai yoga sessions at the Hotel Bergland in Sölden are a fusion of easy-to-learn stretching exercises and self-massages which will leave you feeling relaxed, energised and invigorated. 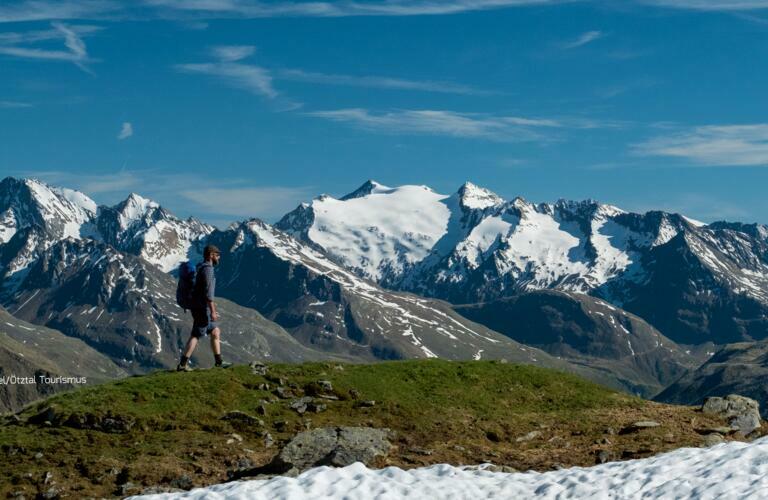 Of course, springtime in Sölden also has plenty of other outdoor activities to offer: walking, hiking, power walking and jogging are all great ways to explore the landscape of the Ötztal Valley. 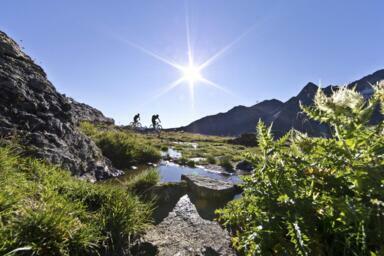 The village of Sölden and its majestic mountains are one huge playground for mountainbike enthusiasts. Here at the Hotel Bergland we have our own in-house bike shop and bike academy with an experienced and friendly team of staff on hand to kit you out with everything you need to have fun and stay safe on the trails. 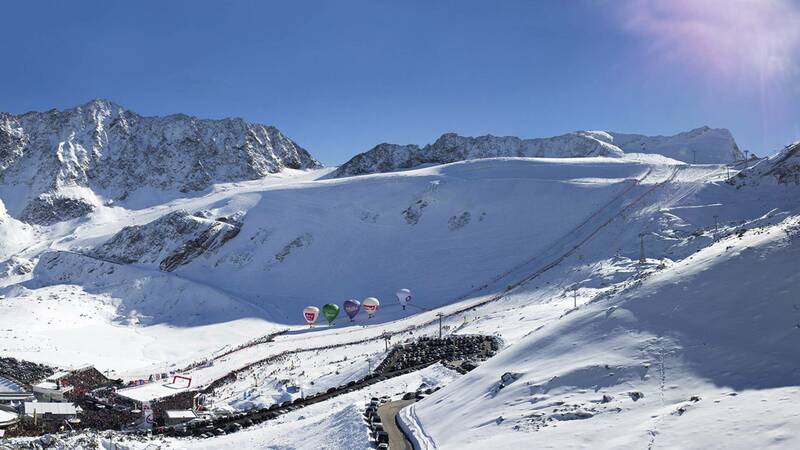 Sölden and the surrounding region have plenty of great events going on throughout the year. Check them out!